Ambrose Bierce is a wordsmith who paints with a marvelous portrait with words. This short story with its surprise ending draws you in like a month to the flame. The story itself is entertaining, but with a surprise ending one is drawn to rethinking the story, and re-reading again. The American Civil War where brother fought brother father fought son is well represented in this story. 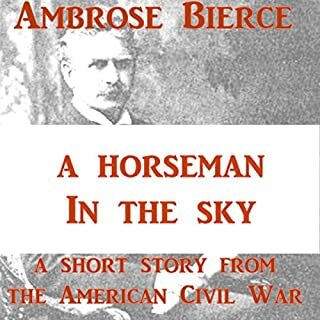 After the Civil War Pierce became a journalist in San Francisco, and was a prolific producer of short stories. 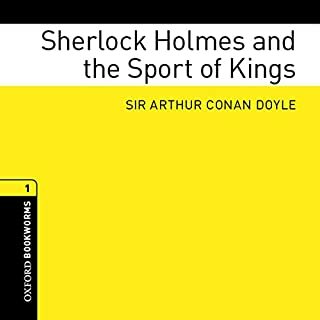 Adapted from the Arthur Conan Doyle story "Silver Blaze".... Horseracing is the sport of kings, perhaps because racehorses are very expensive animals. But when they win races, they can make a lot of money too - money for the owners, for the trainers, and for the people who put bets on them to win.Silver Blaze is a young horse, but already the winner of many races. One night he disappears from his stables, and someone kills his trainer. First the technical features: perfectly audible (a remarkable intonation) but somewhat slow due to, at times, a slow speech with many pauses. I'm not an expert on AC Doyle's works but this tale surprised me favorably (I shouldn't tell the basic lines lest the spell is broken). 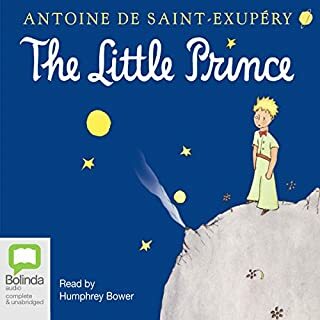 It is a short story, but a smart one, and so can be enjoyed with little time devoted to it, at least in the adapted version. There must be reminded a memorable line of the tale: "The strange thing is that the dog didn't bark". I heard that quoted out of the context, but one must look at/ listen to that in the context to understand its meaning!